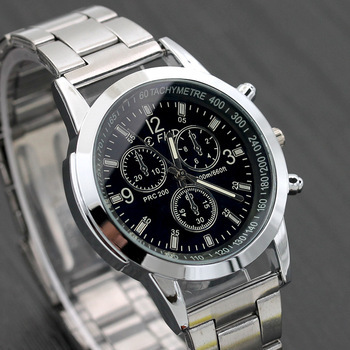 Stainless steel band and case design, fashionable and luxury. The watch is true binary, it displays the time in a bar graph-like manner which makes it easier to read. 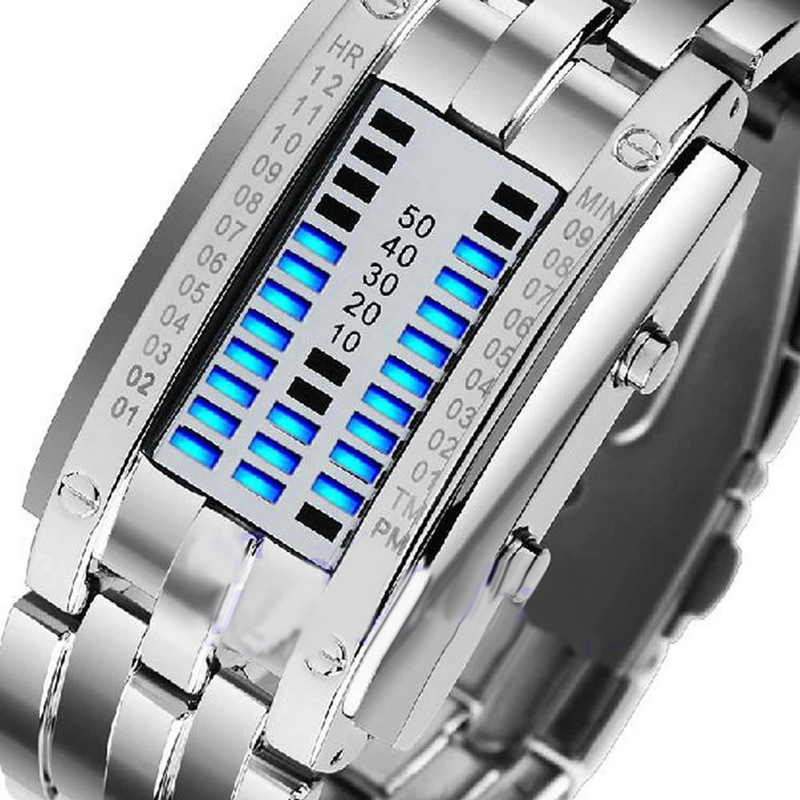 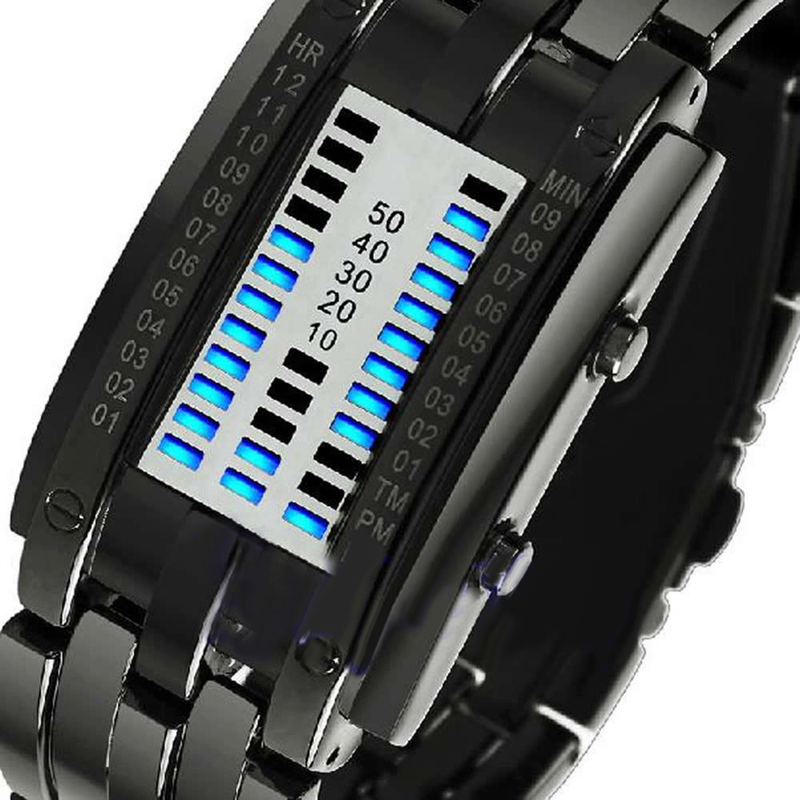 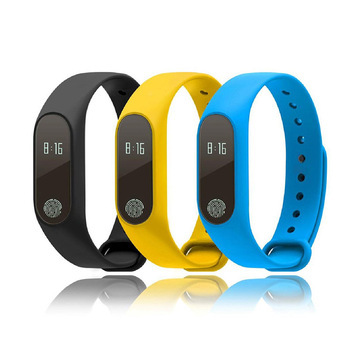 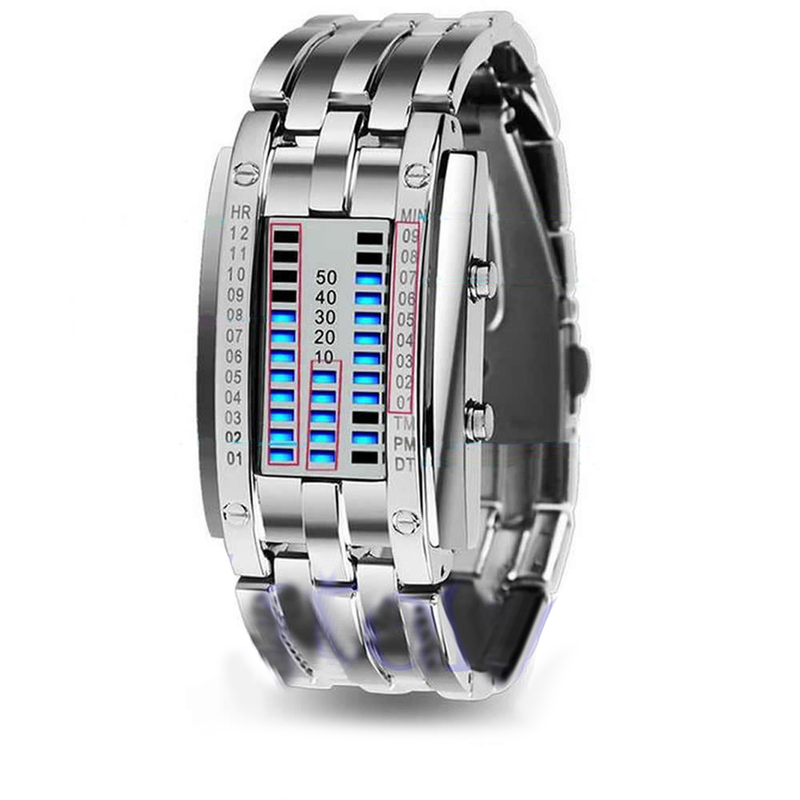 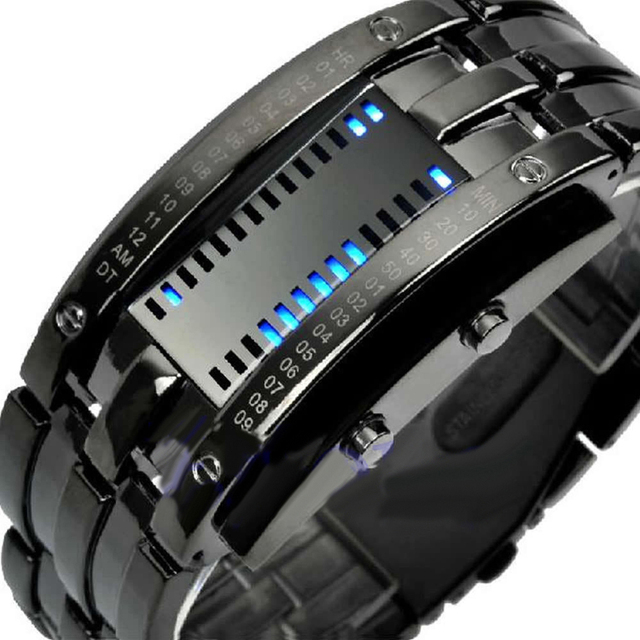 Date binary digital LED bracelet watch for men/women, lovers. 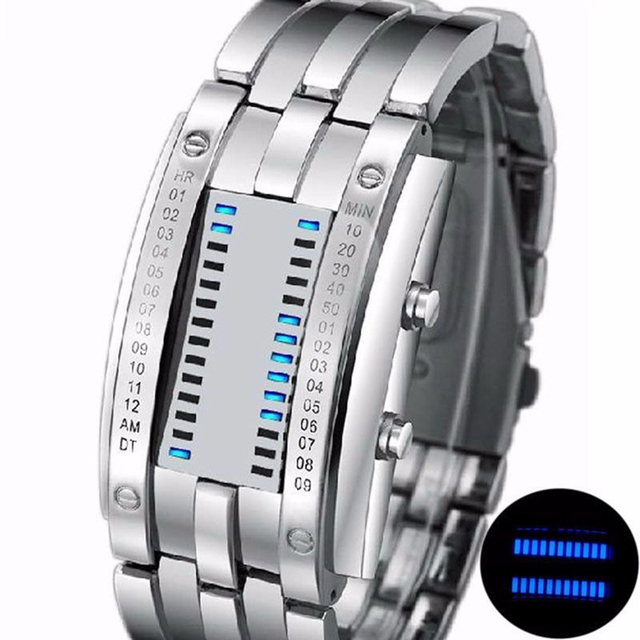 Binary time mode, one line for hour, the other for minute. 2 buttons at the case side for adjusting. 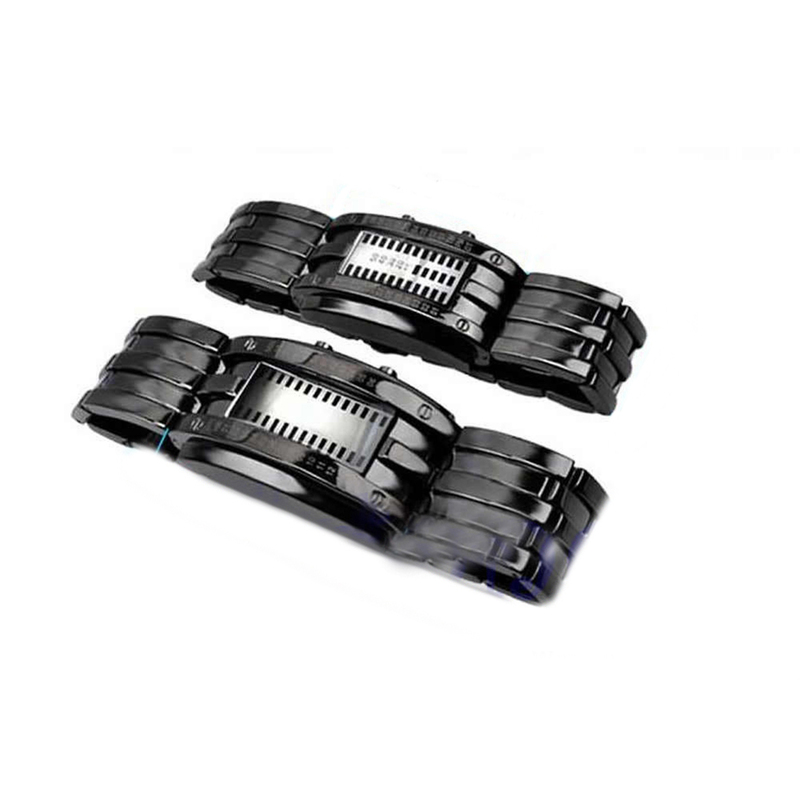 Folding clasp with safety, easy to wear.